Every year, Thanksgiving brings an opportunity for American’s to celebrate and give thanks for what is most valuable to them. ACI-NA has always maintained that airports are valuable economic engines for their local communities and the nation. I’m thankful that still stands true today. Our latest economic impact study finds that the 493 commercial airports in the U.S. have a collective national output of $1.4 trillion. That equates to a contribution of more than 7 percent to the GDP. What’s more, airports support a total of 11.5 million jobs and create a total payroll of $428 billion. It’s clear airports are an important piece of the pie when it comes to our economy. But, these numbers also highlight the challenges facing our airports to meet the growing demands of the future. 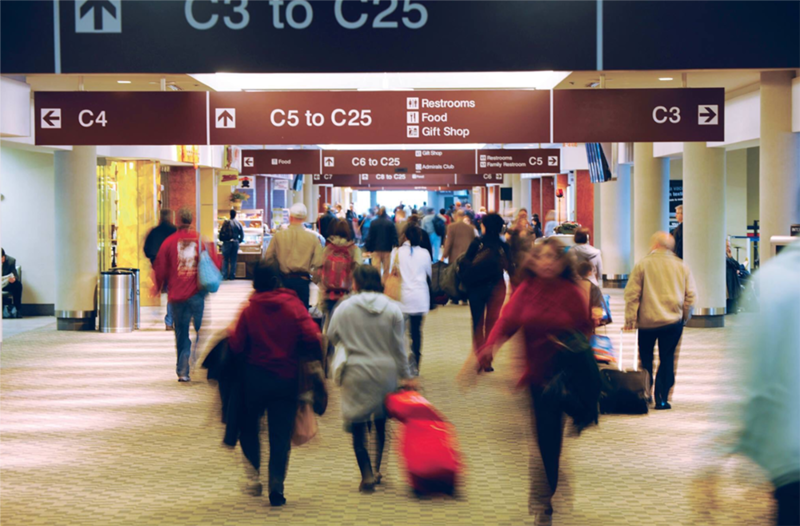 Last year, more than 1.8 billion passengers arrived at and departed from U.S. airports. So far, our airports are on pace to surpass last year’s numbers even as we embark on the busy holiday travel season. Last week, TSA estimated 25 million passengers will travel through airports during the Thanksgiving travel period this year. That’s an increase of 5 percent from 2017. With the number of passengers on the rise, our airports are at risk at falling. Airports have nearly $100 billion in significant infrastructure needs that threaten their ability to serve their passengers, grow their local economies, and create good paying jobs. This economic impact study will serve as a staunch reminder to policymakers in local communities and Washington, DC that airports are valuable assets. In fact, it only helps us make our case that we must provide airports with the tools they need to make local infrastructure investment decisions. I encourage you to join us in sharing the impact of your airport in your community with your policymakers and local partners. As a collective voice, we can amplify the message that America’s airports need additional infrastructure investments to remain the powerful engines of economic growth they are.